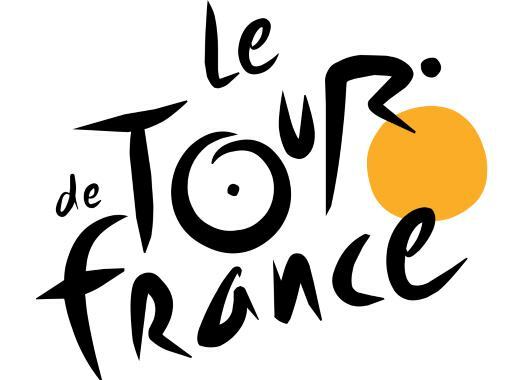 The 15th stage of the Tour de France has been won by Astana's Magnus Cort Nielsen on a day in which the breakaway was successful again while the GC riders arrived safely to the finish line. Here are some reactions from the finish line. "It was good to have my Bora-hansgrohe teammates, Rafal Majka and Pawel Poljanski in the break today. We tried to control the pace a little as the riders were attacking before the final climb, but after that, it was just too hard and too long for me to stay on the front. It was great to see Rafal win the combativity prize after his attack today though. There are six stages left, and while I’m doing well in the Green Jersey contest, I might try for some more points." "I didn’t have an acceleration in the legs anymore. When Izagirre went at around 1km to go, I was almost dropped and then in the sprint, I just didn’t have the speed anymore to sprint against those guys. Anyway, I am happy that I was in the break because that was the goal for today. It was a big group, and there were lots of attacks, but I felt really good all day. I could keep going and keep giving it my all, so I am really happy about that." "I would always like to win but I knew that Cort was faster. We rode well and in the sprint, I tried to surprise him but he was simply stronger. Now the Pyrenees are coming and this is special for me. I will find my family and my friends and I would like to give them strong emotions." "Unfortunately, there was a bit of a crash on that final corner, we weren’t racing for the win and I don’t know what happened but it took down a few guys, myself included. I felt there was something wrong with my hand and the scans were just as a confirmation (small fracture to the pisiform bone). I don’t feel too much and I will be ready to line up again on Tuesday." "I feel ok, I’m excited for the rest day. It’s been a difficult second week and I need my rest tomorrow. I’m tired but I hope not more tired than others. So far I’m confident but we’ll see how it goes next week."